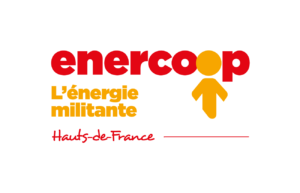 Enercoop is the only cooperative electricity supplier in France. It aims at bringing together energy producers and consumers so that all are involved in promoting renewable energy production and consumption at a local level. It also offers energy management services, in an effort to reach sobriety and efficiency. Enercoop Hauts de France aims to afford one study for a ground PV plant and 3 studies for self consumption. As a regional cooperative, created in 2011, it supports local renewable energy projects, helping often citizen-controled initiatives development. It works actively with all stakeholders and renewable energy actors. 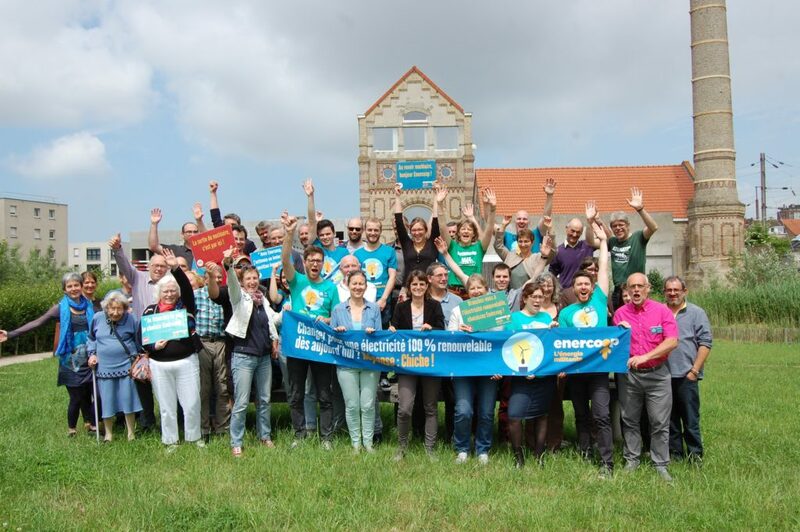 Enercoop Hauts de France aims to study opportunities to invest in citizens governed solar energy projects and to study the ways to accelerate the appropriation of solar energy by the electricity consumers. a study for industrialisation of individual self-consumption photovoltaic installations. Enercoop is involved in RESCOOP, the European consortium of Renewable Energy Cooperative Organisation. The last project lead by this European consortium is a study of the behaviours of the consumers providing their electricity from a cooperative organisation. “Studies for a ground Photovoltaïc Park, WP2 and WP3 – 2018-2019. Context: The region Hauts de France has many brownfield most often polluted with heavy metals or hydrocarbons as well as landfills. Enercoop Hauts de France wishes to install a PV plant on the ground on an industrial wasteland and initially study the feasibility of the implementation of a photovoltaic plant with a goal of power between 2 and 5MWc.